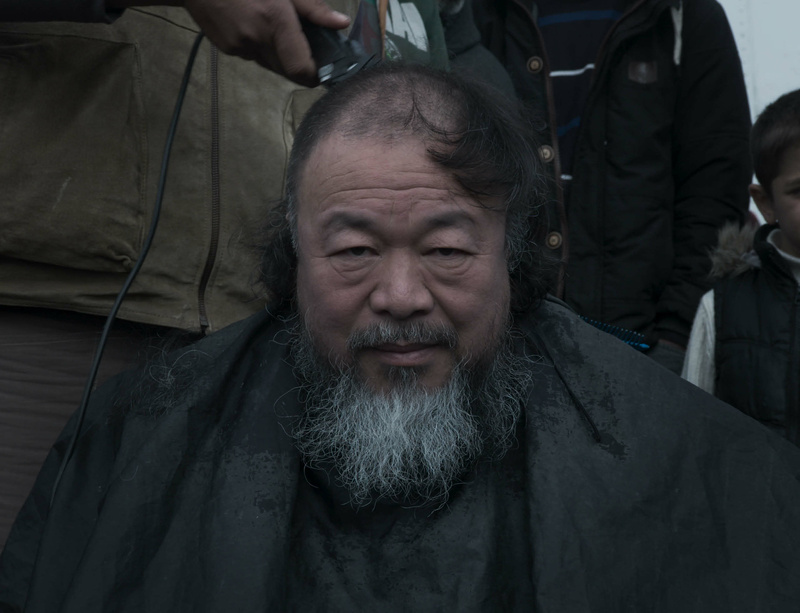 Ai Weiwei’s first feature film Human Flow (2017) will be unveiled to British audiences on 4 December across various cinemas in London. First shown at the Venice Film Festival in August this year, the film gives a powerful visual representation of the refugee crisis that has rapidly unfolded in recent years across continents. Filmed within 23 countries and following a chain of human stories in countries such as Afghanistan, Bangladesh, France, Greece, Germany, Iraq, Israel, Italy, Kenya, Mexico and Turkey, the film depicts the crisis in its sheer vastness and scale, “creating an epic tapestry of souls” rather than zooming in on a handful of individual stories. Click here for information on film times and tickets.